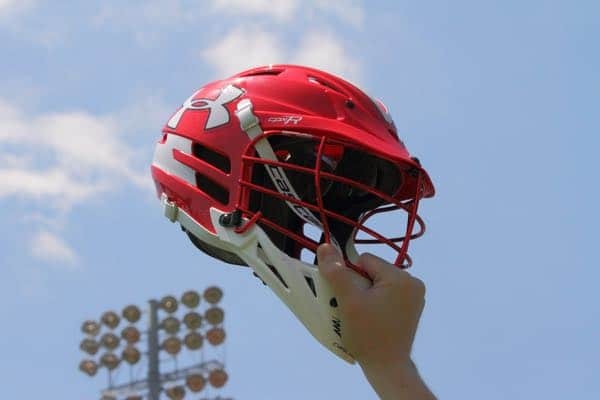 Each day boys’ high school lacrosse players, teams, and coaches earn a spot on the 2018 Stylax Stat Leaders and LaxRecords.com posts a daily item acknowledging the achievement. Don’t want to miss a story during the week? Sign up for our weekly newsletter or check us out on Facebook, Twitter, and Instagram. Summit (N.J.) head coach Jim Davidson won the 350th game of his career with a 14–1 win over Old Bridge (N.J.) on March 28. New Fairfield (Conn.) head coach Marty Morgan won the 250th game of his career with a 13–2 win over Masuk (Conn.) on April 4. Bruce Garcia won game number 250 when Central Bucks East (Pa.) defeated Wilson West Lawn (Pa.) 9–4 on March 29. With a 9–8 win over Good Counsel (Md. ), Loyola Academy (Ill.) head coach Rob Snyder won the 250th game of his career on April 5. Matt Triplet won the 150th game of his career with St. Francis DeSales (Ohio) with a 10–9 win over Dublin Coffman (Ohio) on March 27. Dave Earl won game number 50 for Severna Park (Md.) with a 16–4 victory over Chesapeake (Md.) on April 4. 13: Anthony Cacace scored 10 goals and had three assists for Steinert (N.J.) against Nottingham (N.J.). 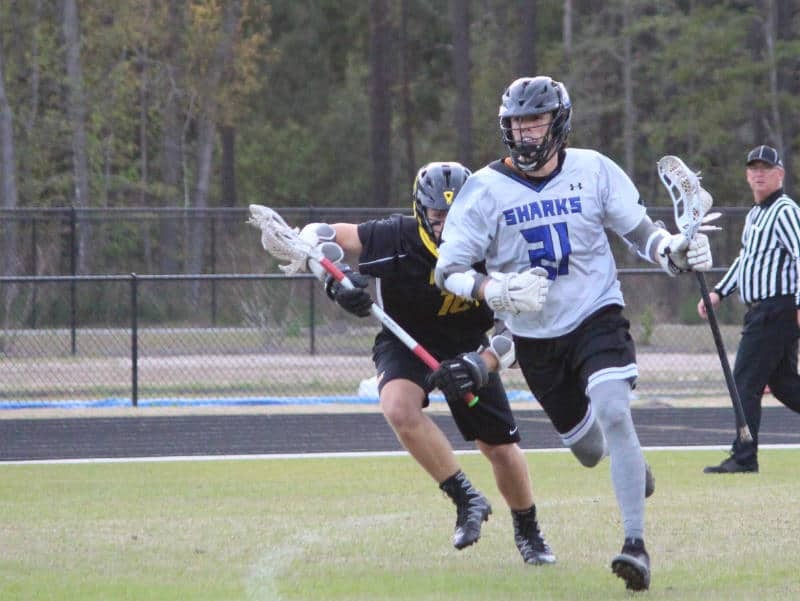 11: Jon Boan totaled 11 points for May River (S.C.) in a 21–4 win over Islands (Ga.). Boan scored eight goals and three assists in the victory. 11: Harrison Ike scored six goals and five assists for Allentown Central Catholic (Pa.) against Nazareth (Pa.). 11: Max Popilizio had seven assists and four goals for Hendrick Hudson (N.Y.) in an 18–8 win over Arlington (N.Y.). 10: Senior Mac Bredahl scored 10 points for Chatham (N.J.) against Morristown (N.J.). 10: JD Nozemack scored five goals and five assists for Hereford (Md.) against Eastern (Md.). 10: Dilon Smith scored six assists and four goals for Lindenhurst (N.Y.) in a 19–2 win over Copiague (N.Y.). 90.91: Peter Chabot won 10 of 11 for Rye (N.Y.) in a 14–1 win over Lourdes (N.Y.). Chabot also scored two goals in the win. 88.89: Tyler Kingsbury won 16 of 18 for Bishop Shanahan (Pa.) in a 19–1 win over Oxford (Pa.). 85.71: Jackson Harvey went 18-for–21 for Arapahoe (Colo.) in a 9–8 win over Kent Denver (Colo.). Harvey is winning 71 percent of his faceoffs this season. 83.33: Jaydon Arnold won 10 of 12 for Thompson Valley (Colo.) against Green Mountain (Colo.). 79.31: Quin Crowley won 23 of 29 for Pelham (N.Y.) in a 14–11 win over Bronxville (N.Y.). 76.92: Mike Madayag went 10 for 13 for Golden (Colo.) in a 7–4 win over Ralston Valley (Colo.). 75.00: Mike McShea won 9 of 12 for Radnor (Pa.) in a 13–2 win over Ridley (Pa.). Casey Simmons from May River (S.C.). 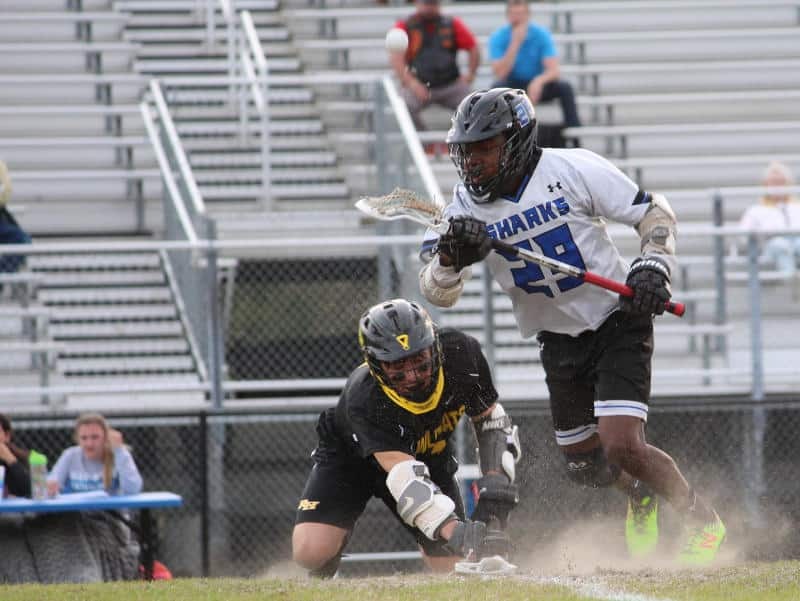 75.00: May River’s Casey Simmons went 15 of 20 on his faceoffs in the win over Islands. 73.91: Luke Roselli went 17 of 23 for Upper Dublin (Pa.) in a 13–8 win over Academy of the New Church (Pa.). 71.43: Garrett Carney won 15 of 21 for Pleasantville (N.Y.) in a 13–5 win over Byram Hills (N.Y.). 66.67: Matt Rueter went 8 of 12 for Holy Ghost Prep (Pa.) in a 6–4 win over Germantown Academy (Pa.). Rueter also had six ground balls and scored a goal in the win. 63.64: James Reilly went 7 for 11 in an 11–4 Conestoga (Pa.) win over Harriton (Pa.).